Offre Location Studio Vacances, capacité jusqu'à 4 personnes. Offre Location vacances STUDIO STANDING AVEC PARKING ( 400 € / SEMAINE ). STUDIO STANDING PARIS + PARKING PARTICULIER LOUE A LA SEMAINE . 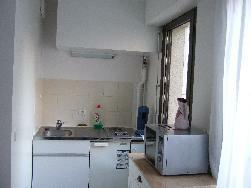 STUDIO 21 M2 DE GRAND STANDING. INTERIEUR ENTIEREMENT REFAIT A NEUF, AU 1er ETAGE AVEC ASCENCEUR + PARKING PROTEGE EN SOUS SOL. COMPOSE : ENTREE, SALLE DE BAINS, PIECE PRINCIPALE ET KICHNETTE. DONNANT SUR UN JARDIN PRIVE TRES CALME, VUE DEGAGE, DANS LE 5ème ARRONDISSEMENT, FACE AU JARDIN DES PLANTES, EN PLEIN COEUR DU QUARTIER LATIN ET TOUT A COTE DE LA CATHEDRALE NOTRE DAME DE PARIS. A LA SEMAINE : 400 EUROS. 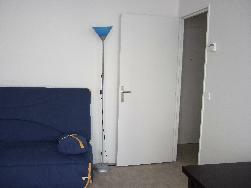 Offre Location vacances Paris - STUDIO STANDING AVEC PARKING ( 400 € / SEMAINE ). Présentation offre STUDIO STANDING AVEC PARKING ( 400 € / SEMAINE ). 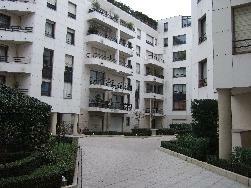 STUDIO STANDING PARIS + PARKING PARTICULIER LOUE A LA SEMAINE . 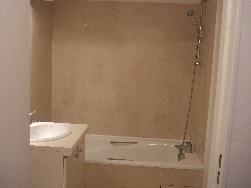 STUDIO 21 M2 DE GRAND STANDING. 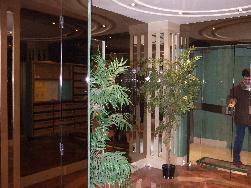 INTERIEUR ENTIEREMENT REFAIT A NEUF, AU 1er ETAGE AVEC ASCENCEUR + PARKING PROTEGE EN SOUS SOL. COMPOSE : ENTREE, SALLE DE BAINS, PIECE PRINCIPALE ET KICHNETTE. DONNANT SUR UN JARDIN PRIVE TRES CALME, VUE DEGAGE, DANS LE 5ème ARRONDISSEMENT, FACE AU JARDIN DES PLANTES, EN PLEIN COEUR DU QUARTIER LATIN ET TOUT A COTE DE LA CATHEDRALE NOTRE DAME DE PARIS.